Every designer needs to be ready to go wherever their projects take them. This is why you need to have a diverse library to count on. 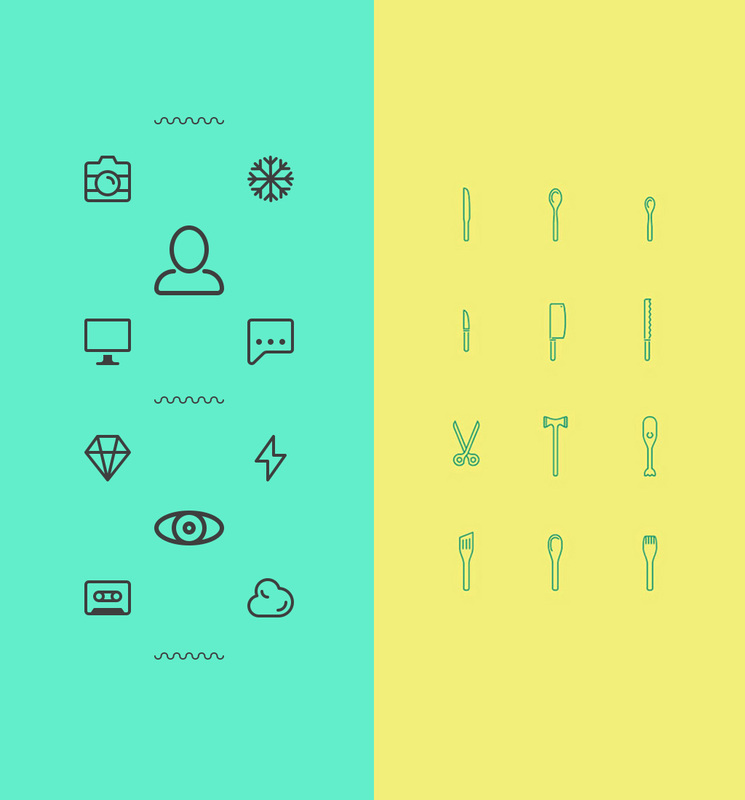 To help you with this task, we have some very stylish free icon sets to share. From weather to food and much more, you will have some fresh and beautiful icons to count on for your next project. Enjoy.